By now, you've probably heard the news reports questioning the efficacy of what dentists have been stressing the importance of for decades: flossing. So, what's the truth about the suddenly controversial habit? Today, Rochester, New York's premier cosmetic dentistry and orthodontist, Buhite & Buhite, DDS, is here to set the record straight. Despite people everywhere feeling validated in their laziness in light of the AP report, according to the American Dental Association and the Federal Government, you should definitely still be flossing. The AP news story insinuates that because flossing wasn't included in the 2016 U.S. Dietary Guidelines, the experts' stance on flossing changed. It also points to a lack of scientific studies, which concretely prove the medical benefits of flossing. 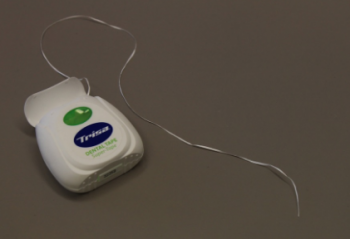 Before you throw away the floss, though, you might want to listen up. 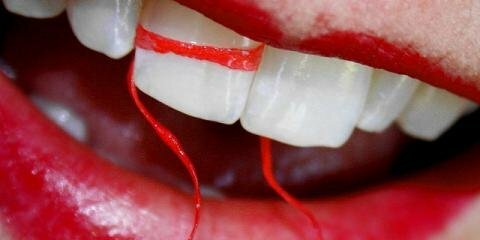 It turns out, the U.S. Dietary Guidelines didn't reject flossing as a practice as the news report suggested. Instead, the governmental body simply chose to shift the focus to food and dietary restrictions. As the ADA recently reiterated, getting all the gunk out from between your teeth still remains vital to preventing tooth decay and gum disease. To support this, the U.S. Department of Health recently released a statement stating that flossing, when combined with regular tooth brushing and professional teeth cleanings, "has been shown to disrupt and remove plaque." In short, if you want to prevent cavities, bad breath, and periodontal disease, keep flossing. It only takes a couple of minutes per day, and your smile and oral health will thank you later. For a bright and healthy smile, look no further than Rochester's best orthodontist and cosmetic dentistry. From teeth whitening to dental crowns, Buhite & Buhite, DDS offers every service you need for optimal oral health. For more information, call (585) 342-1323. You can also follow them on Twitter for updates.